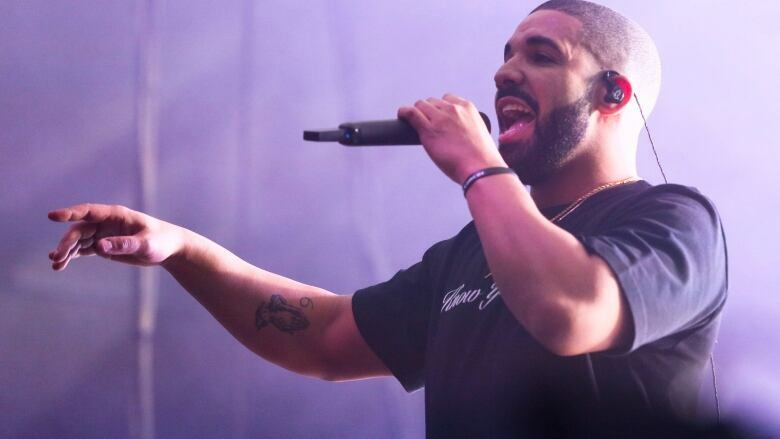 Drake took to social media to express grief over Tuesday's death in Louisiana of Alton Sterling, with the Toronto rapper saying he is "disheartened, emotional and truly scared" after the latest police shooting of a black man. "I woke up this morning with a strong need to say something," Drake said Wednesday night in his Instagram post. "Last night when I saw the video of Alton Sterling being killed it left me disheartened, emotional and truly scared." Sterling, 37, was shot by police early Tuesday in the parking lot outside a convenience store in Baton Rouge, where he regularly sold homemade CDs from a folding table. The U.S. Justice Department has launched a civil rights investigation into the killing, which was captured on video. Sterling's death and Drake's social media post came before the killing of another black man, late Wednesday. Family members identified 32-year-old Philando Castile as the person shot in a vehicle driven by his girlfriend during a routine traffic stop. Castile died shortly after arriving at a hospital. Both incidents this week come at a time when law enforcement officers across the U.S. are under close scrutiny over what some see as indiscriminate use of deadly force against black people.